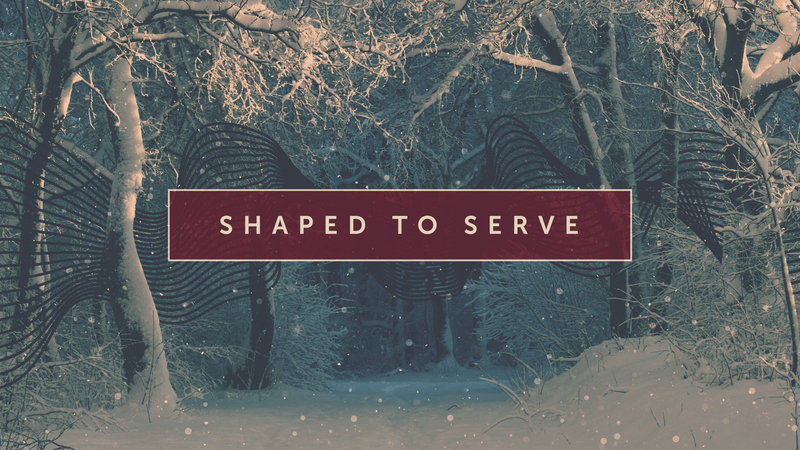 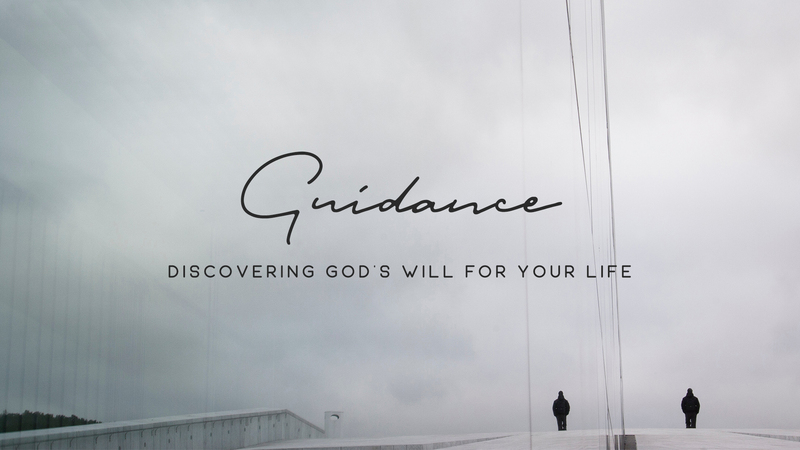 Sometimes serving is those in need is the next step to a journey toward a full and abundant life. 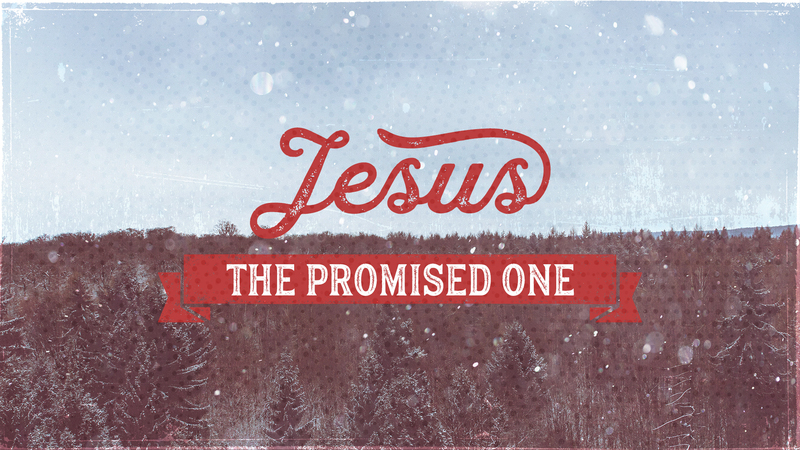 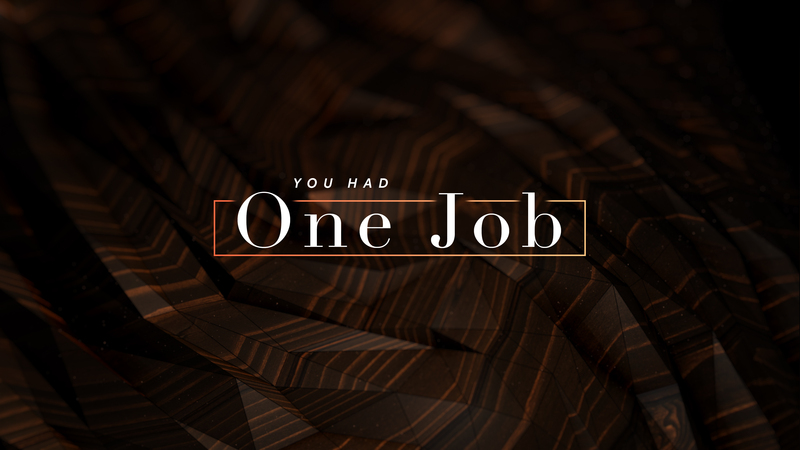 Jesus gave his disciples (us included) one job before he ascended into Heaven. 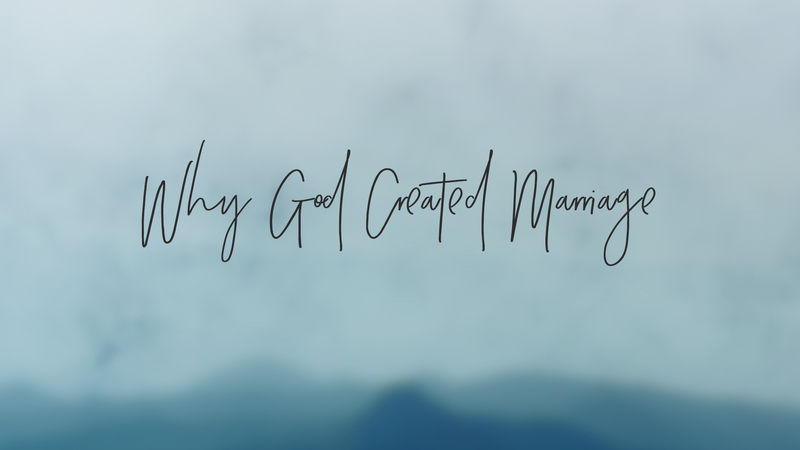 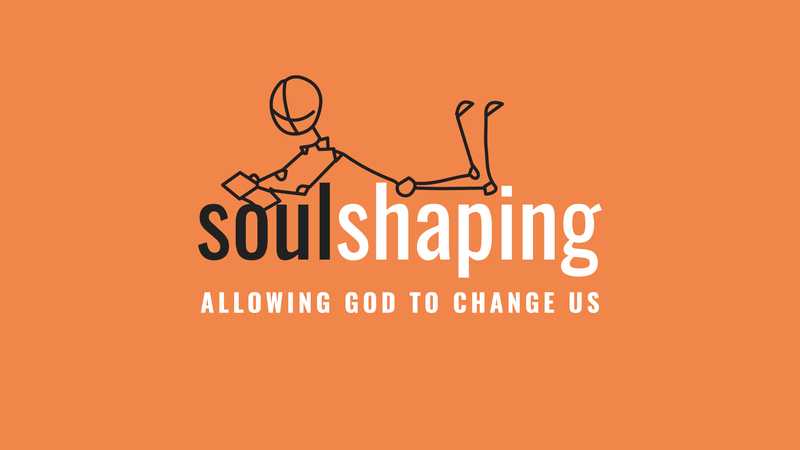 A two-part series on the meaning of marriage and practical ways we can strength our own. 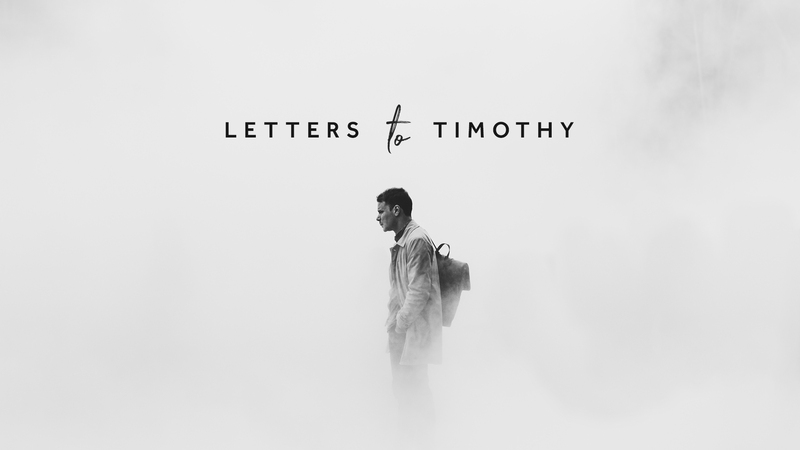 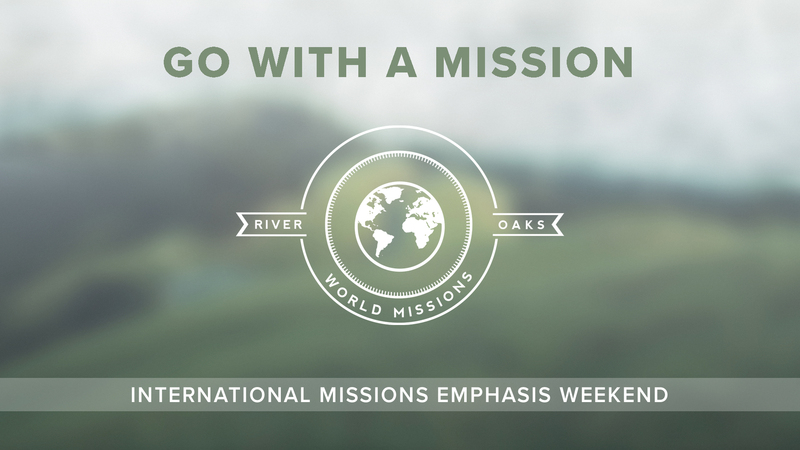 A study of the Apostle Paul's pastoral letters to Timothy. 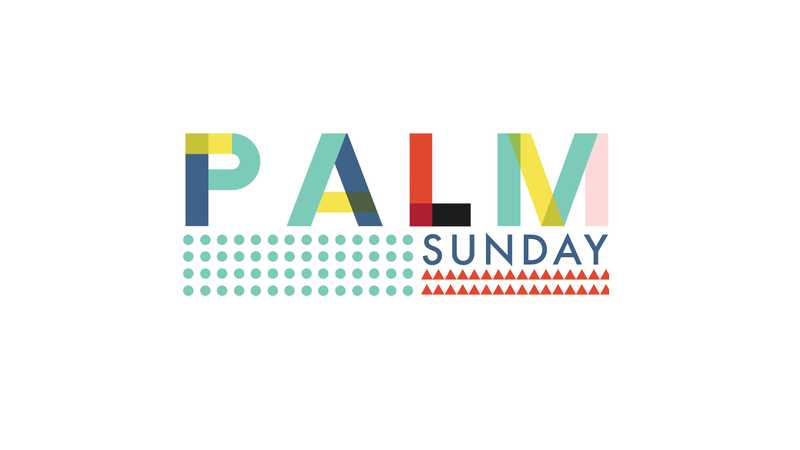 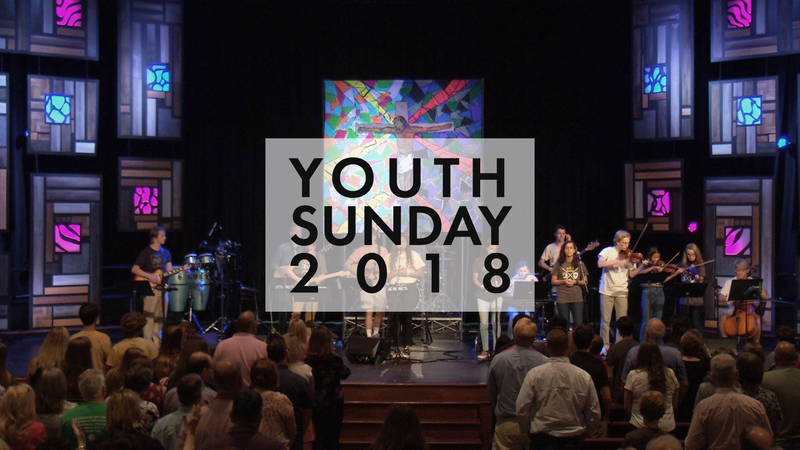 Our annual worship service with student-led music, videos featuring the ROCC Youth summer trips, and personal testimonies. 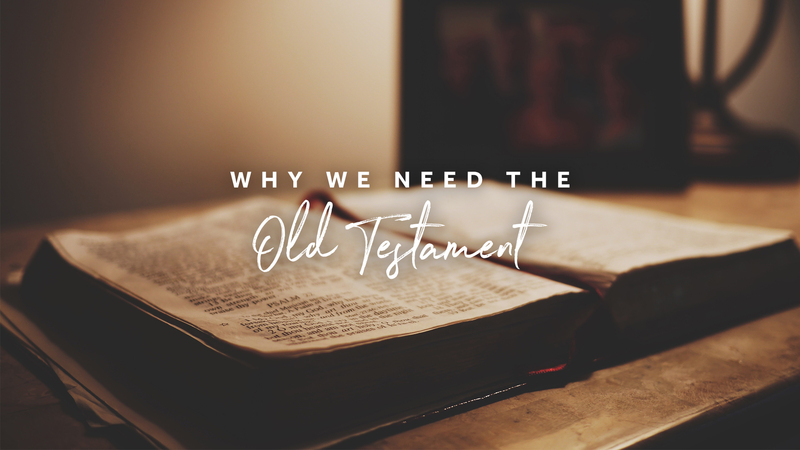 Many people struggle to understand parts of the Old Testament. 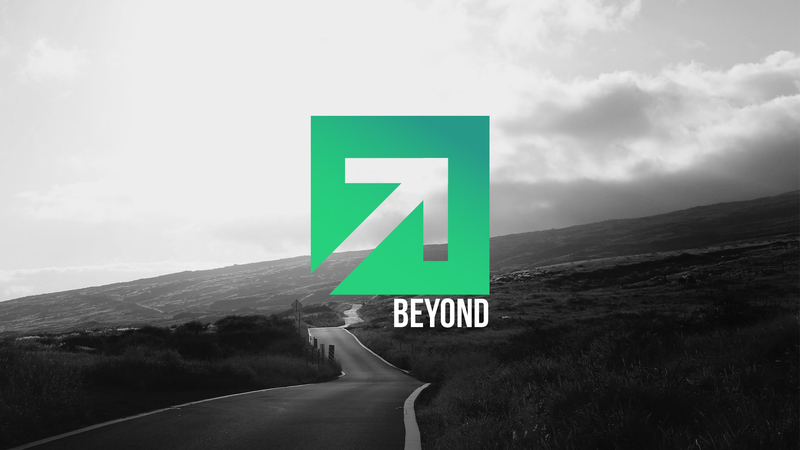 So is it really relevant for us? 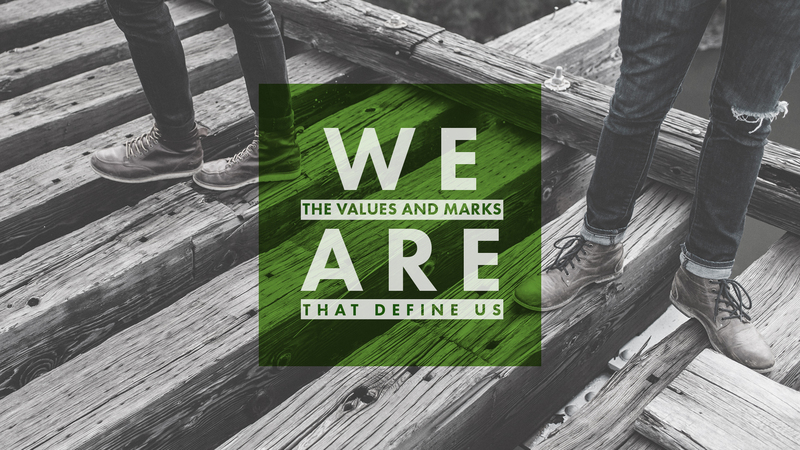 The values and marks that define us.